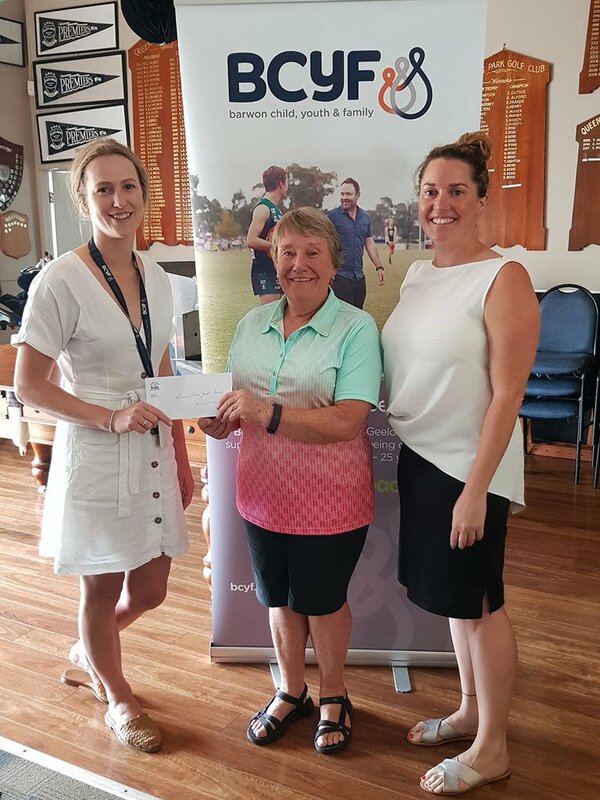 Last week Janet Flitton presented a $1500 cheque to Sheldan & Julie from Headspace Geelong on behalf of the Queens Park Ladies. Each year the ladies raise money through their charity tin and a charity day to donate to a local charity. This year Headspace was chosen for their support for the mental health and wellbeing of young people in the Geelong area. Well done ladies! A great effort for a worthy cause.